Supplying and handling geosynthetic materials. 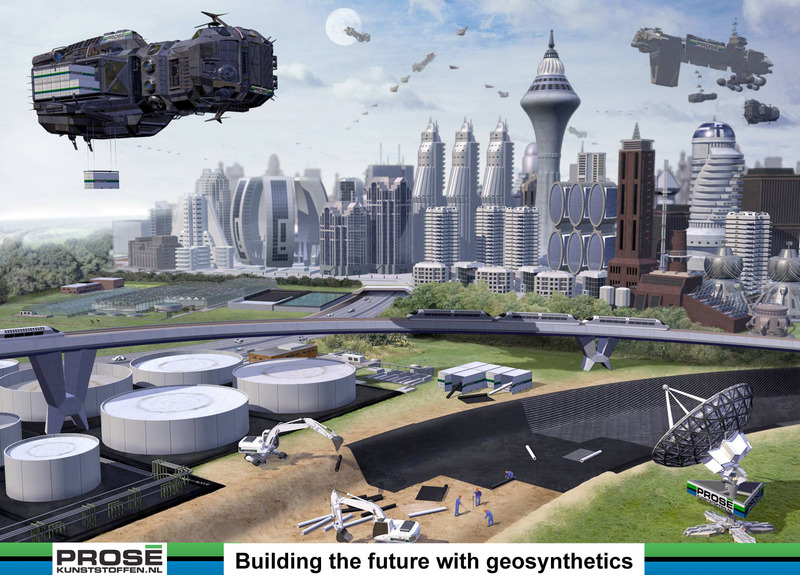 Prosé Geotechniek is an international company that specialises in supplying and processing geosynthetic materials. You can come to us for a wide variety of products, from waterproof membrane constructions, filter mats, drainage mats and protection mats to extremely strong geogrids. We process the plastic materials in-house by welding, bending, bending, sawing and milling. In this way we can offer you the best price and quality. Besides delivering and processing geosynthetic materials, we are often responsible for the implementation of projects as well. Our clients include governments (national, provincial and municipal), industry, civil engineering, agriculture and horticulture. From the open road to waste disposal and from industrial parks to play parks. In recent years, Prosé Geotechniek B.V. has been responsible for several large-scale projects. These have been for national and international clients. Please have a look at our references. Our company and staff are both VCA and Kiwa certified for the Dutch market and, for the foreign market, we provide T.Ü.V. certification if required. 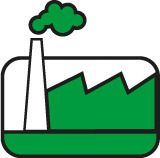 Materials produced abroad will comply with local requirements. Take advantage of more than 2 decades of experience, which we use to carry out design projects and construction – thinking along with you at all times.